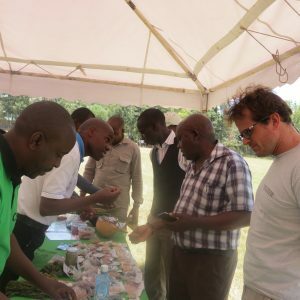 PELUM Kenya in partnership with the Alliance for Food Sovereignty in Africa (AFSA) organized a 2-day forum from 8th – 9th September 2016 at the Jumuia Resorts in Nakuru for small scale farmers on Agro-ecology. 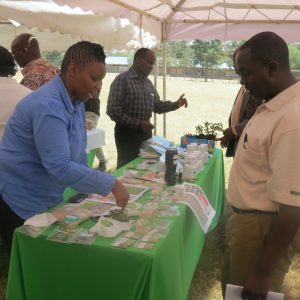 This was both a capacity building forum aimed at training the participants on the broad practices, principles and issues on agro-ecology and deliberate on issues that affect small holder farmers in KenyThe farmers who were representing 18 Counties urged the governement to reject GMOSand instead embrace and promote agro-ecology for a healthier nation. The CEC for water, environment and natural resources for Nakuru County Mr. Richard Rop also attended the forum.